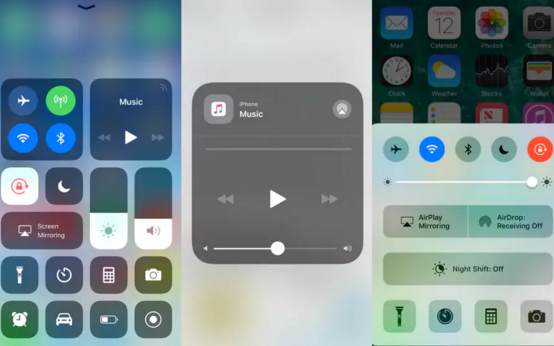 Apple has unveiled the September 19th as the official release date for iOS 11, and, as you can imagine, while the new iPhone 8, 8 Plus and X will ship with it out of the box, the rest of the iPhone and iPad gang will have to get it over the ether. 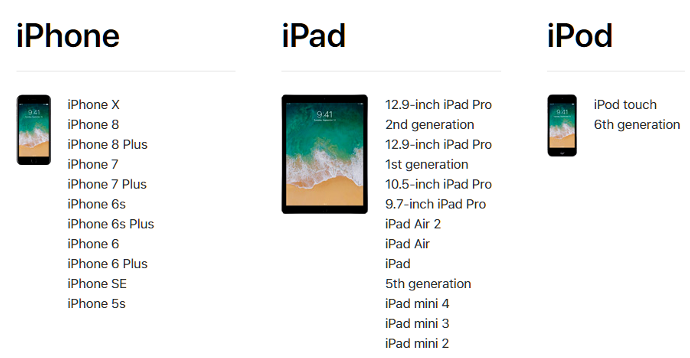 As usual, there are some winners and losers, meaning that really old iPhones and Apple tablets won't get any of theiOS 11 goods, as you can see in Apple's helpful list above. Anything iPhone 5 and below, or the OG iPad mini, won't be updated to any of the new features, but if you are rocking these dinosaurs, it's a good reminder to finally upgrade to something more advanced anyway. As to which devices will get what features, well, that is hardware-dependent, as usual. For instance, peer payments and Apple Pay Cash are available only in the U.S. on iPhone SE, iPhone 6 or later, iPad Pro, iPad (5th generation), iPad Air 2, iPad mini 3 or later, and the Apple Watch.